I make a lot of lists. It’s an old habit that started when I was in grade school. Lists of to dos, lists of goals, lists of workouts. Lists, lists, lists. I’m also a nostalgic person and so I tend to save a lot of these lists and use them as touch points for storing memories and keeping track of the passing of time. Every now and then I’ll come across an old list and re-read it. Some of them make me think deeply and others make me laugh at my younger self’s absurdity. 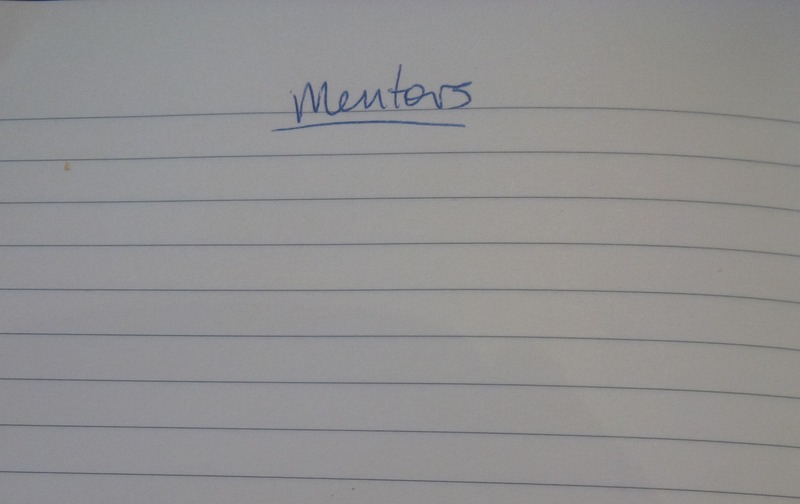 Recently, I came across a list in my desk labeled simply “Mentors”. I’ve had a lot of mentors in my life – many who may not even know they played this role for me. I’ve always kept an eye on them and noticed the choices they’ve made and how they’ve carried themselves personally and professionally. A number of years ago, I drew up a list of my mentors as it helped crystallize for me who I admire, why I admire them and what I can learn from them. It was fun to stumble upon that list again and reflect on my choices. Then, I read an interview with my friend Barb Goose, president of Digitas, where she talks about reverse mentors. It inspired me to draw up another list. Reverse mentors are people younger than you who you admire and learn from. Everyone on my mentors list is older than me. That was my traditional definition of mentor – someone ahead of you in life that inspires you, helps guide you and show the way to live. But when I read Barb’s reason for seeking out reverse mentors – younger folks who she learns from in this rapidly changing, digital world – it really resonated with me. Entrepreneurship, technology and innovation are profoundly influenced by the young. If you’re not tapping into their knowledge base and seeking their insight on trends and opportunities, you’re missing out on a valuable resource. Upon reflection, it’s one of the reasons I so much enjoy the teaching I do at Harvard Business School. I learn a tremendous amount from the students and they are always helping me think about the latest disruptive ideas, technologies and companies that are emerging or challenging how to best go about building start-ups to tackle these opportunities. few years and look forward to tracking the careers and choices of those on it. Every year, I give an open talk to the returning students at Harvard Business School on what makes the Boston start-up scene special. I do it for two reasons: 1) as an advocate for the local innovation ecosystem, I want to make sure all these smart, talented folks from around the world can access and plug in to the amazing local resources available to them; 2) Boston is a microcosm of the ingredients for a successful start up community, a topic of great interest to policy makers and leaders all over the world (for more on this topic, see Brad Feld's excellent book, StartUp Communities). The city of Boston is a relatively small one (the 21st largest city in the US with a population of 600k and a combined metro area that ranks it 10th), yet it is consistently ranked as one of the most innovative clusters in the world. This presentation gives you a sense of why. 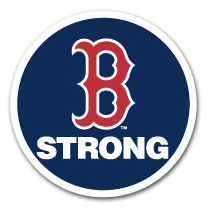 I have written in the past that in the IT sector, Boston suffers from not having more "platform companies", such as Facebook, Google, Twitter, LinkedIn. As the above presentation shows, only a few companies in Boston are of the scale where they are platforms for other startups to plug in to and large enough to create their own industrial clusters. Hopefully, that will change in the coming years.